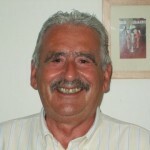 Entitlement to the state pension is contingent on having sufficient “qualifying years”. These are tax years for which you have a paid a minimum level of NIC or received NIC credits. Individuals who reach the state pension age on or after 6th April 2016 need 35 qualifying years in order to receive the full single-tier state pension – set at £164.35 per week for 2018/19. Those with less than 35 qualifying years, but at least ten qualifying years, will receive a reduced state pension, reflecting the number of qualifying years. Anyone who has less than ten qualifying years is not eligible for the new state pension. Employees earning a salary at least equal to the lower earnings limit (£116 per week for 2018/19), and the primary threshold (£162 per week for 2018/19), will build up a qualifying year without making any actual contributions. Anyone earning more than £162 per week will of course pay contributions and qualify. The self-employed must pay Class 2 contributions to build up their state pension entitlement, payable at £2.95 per week for 2018/19 where earnings exceed the small profits threshold £6,205 for 2018/19. Class 4 contributions do not generate any pension or benefit entitlement. As plans to reform NIC classes 2 and 4 have been put on hold, this will continue to be the case for now. Class 2 contributions can be paid voluntarily by self-employed earners with earnings below the small profits threshold. This is significantly cheaper than paying Class 3. A full year’s contributions must be paid for a year to be a qualifying year. If contributions are only paid for part a year, the year does not count. However, all is not lost – Class 3 contributions can be paid voluntarily for the missing weeks to turn a non-qualifying year into a qualifying year or to increase the number of qualifying years. They cost £14.65 per week for 2018/19. A person may be awarded National Insurance credits, which will allow them to build up their state pension entitlement if they are not working. There are various credits payable depending on the individual circumstances, for example someone on maternity leave. The change in the state pension regime for those reaching the state pension age on or after 6th April 2016 means that it is necessary to translate entitlement under the old system to entitlement under the current system. A person’s contributions record made before 6th April 2016 is used to work out a ‘starting amount’, which forms part of the person’s new state pension. The amount that they would have received had the new state pension been in place at the start of their working life. 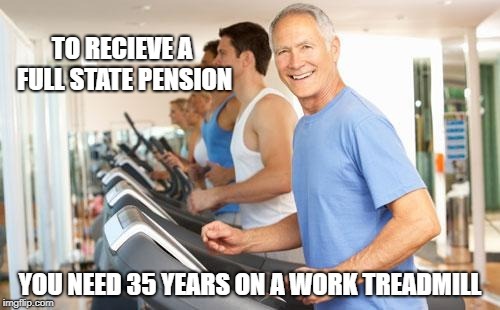 If the starting amount is more than the single-tier state pension, the person will receive the full single-tier state pension plus an extra payment (the ‘protected payment’) equal to the amount by which the starting amount exceeds the full single-tier state pension. However, any additional qualifying years added from 2016/17 onwards will not add anything to the state pension. If the starting amount is less than the full single-tier state pension, a person will need to add more qualifying years after 6th April 2016 before they reach state pension age to qualify for the full single-tier state pension. This can be done simply through the payment of Class 1 or Class 2 contributions where the person is still working, via National Insurance credits where eligible, or via the payment of voluntary contributions. 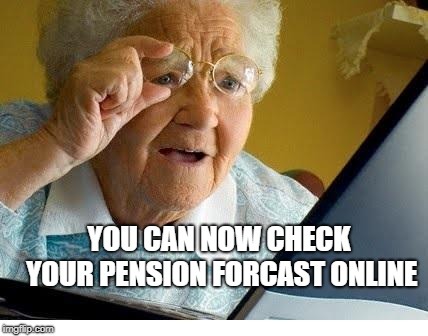 Checking your state pension forecast can be done easily online on the gov.uk website, so go to: https://www.gov.uk/check-state-pension this tool will tell you what you will get now on current rates and also what you will get at your state pension date on the assumption that x more years are paid by that date. A state pension forecast can also be requested by post by completing form BR19. HMRC regularly make mistakes and if the forecast is not what you were expecting, query it. I recently checked my entitlement and found that HMRC had incorrectly not included 6 years. Their explanation was that they had changed systems in the early noughties and 6 years had apparently been deleted in the changeover. So if it happened to me, it could well have happened to you, so double check!